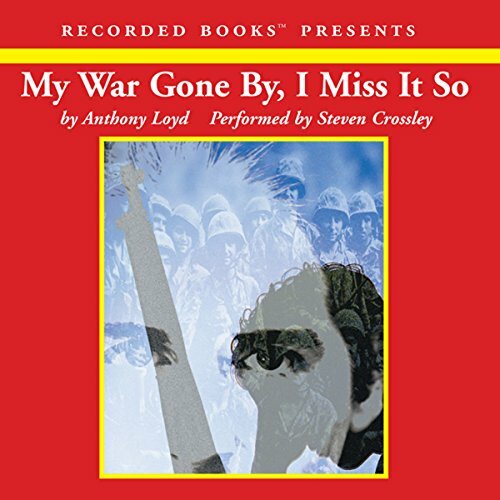 Showing results by author "Anthony Loyd"
With elegance and unsparing honesty, special correspondent for The Times of London, Anthony Loyd records this harrowing account of modern war. My War Gone By, I Miss It So exposes the unspeakable terror, visceral thrill of combat, and countless lives laid waste in Europe’s bloodiest conflict since World War II. Unsatisfied by a brief stint in the British army and driven by the despair of drug dependence, the author was searching for excitement when he set out for Bosnia in 1993. 3 time reading / listening.